More than 150,000 Administrators Rely On PRTG Network Monitor Every Day – to monitor their LAN, WAN, Server, Apps, URLs and more. 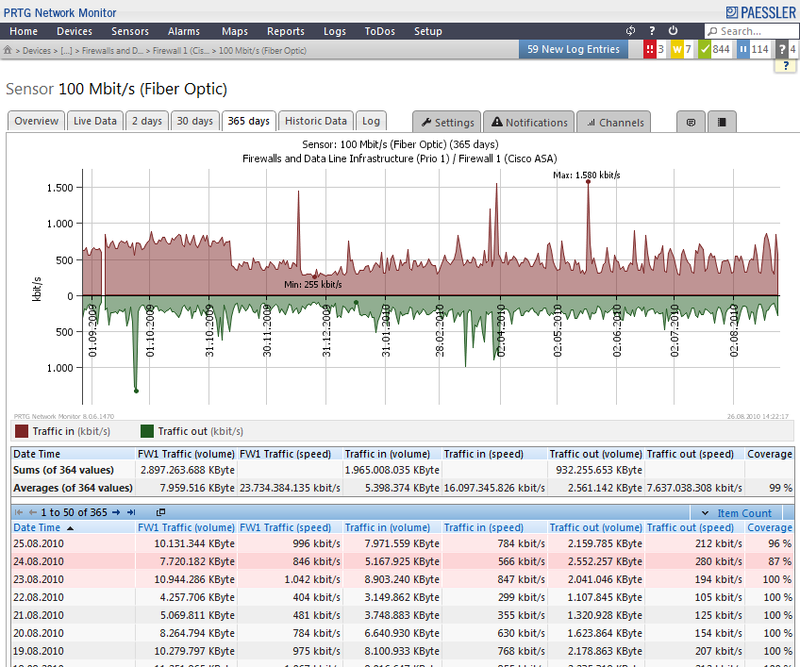 PRTG Network Monitor includes more than 80 sensor types for all common network services (e.g. PING, HTTP, SMTP, POP3, FTP, etc. 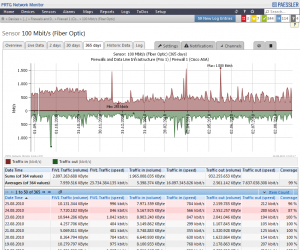 ), allowing to monitor your network systems for speed and failures. As soon as outages occur the software will alert you by sending emails, SMS, pager messages and other notifications. Request times and downtimes are constantly recorded in the database and you can compile performance, downtime and SLA reports at any given time. Up-/downtime monitoring, traffic and usage monitoring, SNMP, NetFlow, packet sniffing and many more, combined with concise reporting and analysis features – one clear and simple solution for your entire network. Assured IT is a leading Australian based reseller for Paessler PRTG Network monitor, contact us for a quote today !